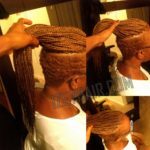 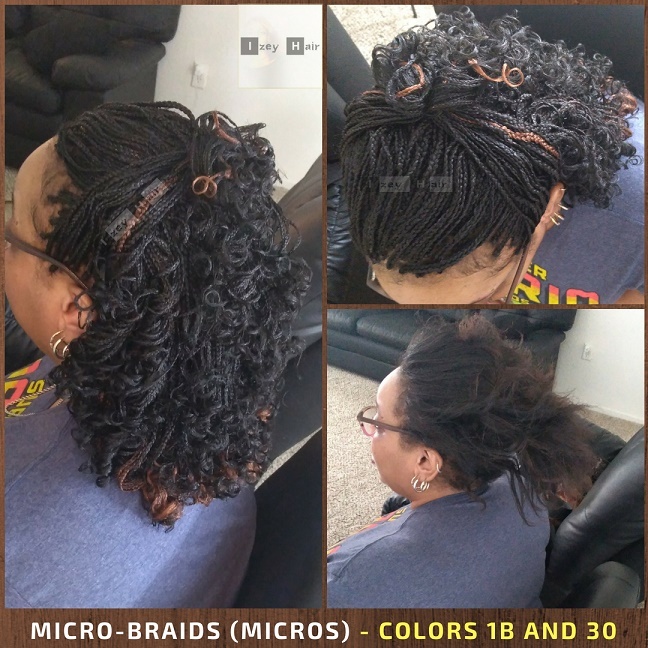 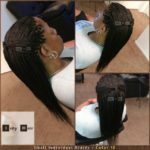 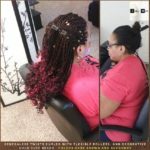 I used Xpressions Braiding Hair for this micro-braid style (micros). 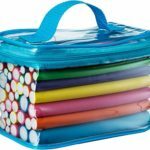 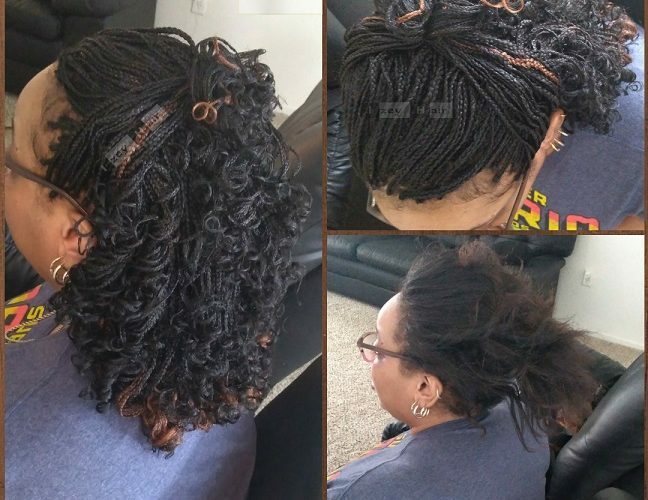 To curl the braids, I wrapped sections of the braids in flexirods and dipped them in hot water. 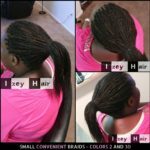 I always apply this conditioning and moisturizing mousse with Argan Oil to re-hydrate the hair and smoothen the braids. 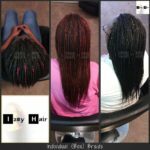 To watch a video tutorial on how to curl braids with rods and hot water, click here.